Beautiful home that was completely renovated within the last three years! Hardly lived in. 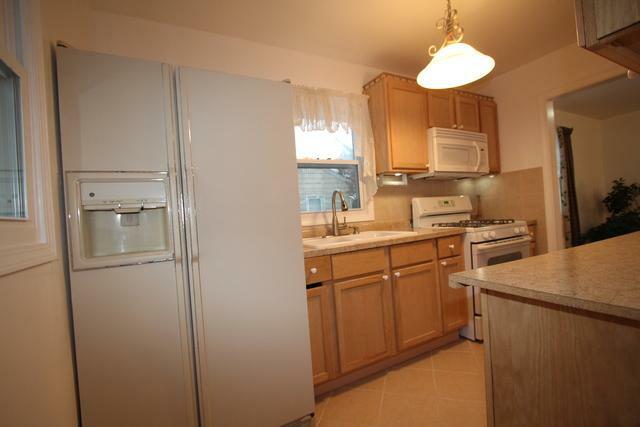 Featuring 3 bedroom 2 full baths, full finished basement! 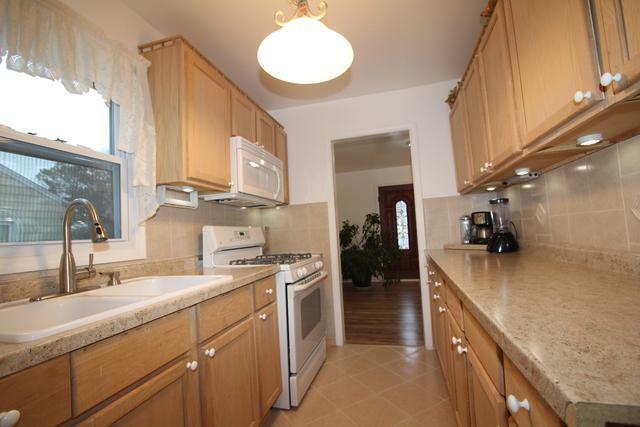 Spacious living room with laminate flooring, kitchen has new cabinets, counters, ceramic tile, and backsplash. Dining room has a beautiful ceramic tile flooring and sliding door to deck. The bathroom on main floor is amazing, you will fall in love with it. 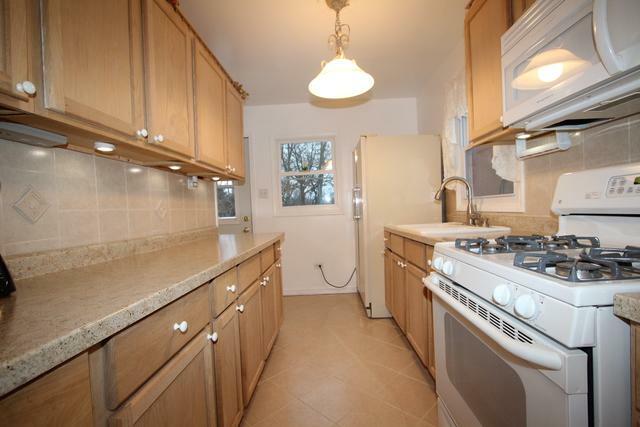 It has ceramic tile flooring, tiled walls, tiled shower, and very nice glass door. Basement has huge family room, perfect for entertaining. 3rd bedroom, office, laundry and full bath. 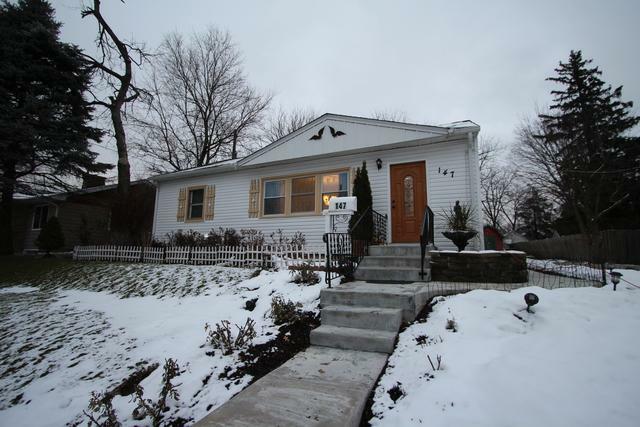 Great home in a highly desired location, close to the square, library and Emricson Park! Enjoy next summer cookouts in the new deck overlooking the private back yard. MOVE IN ready, come see it today!